It all began with an idea that your shoes should not only be beautiful, but they should also capture your style and unique story. 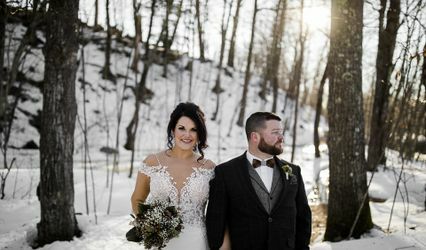 We are proud to offer a collection of hand-made wedding and special occasion shoes with an exclusive patent-pending personalization technology. 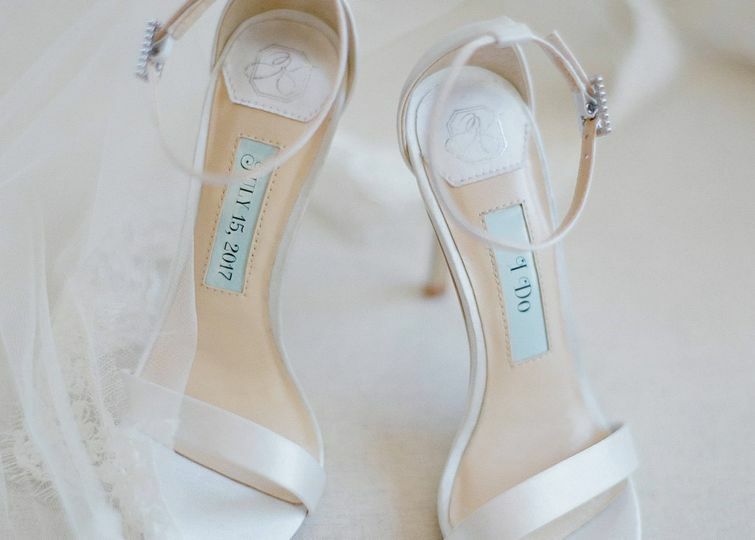 Our personalization technology makes it easy to create one-of-a-kind shoes with a bride's personal message. With hand-selected designs, fonts, and colors to choose from, she can express herself beautifully. 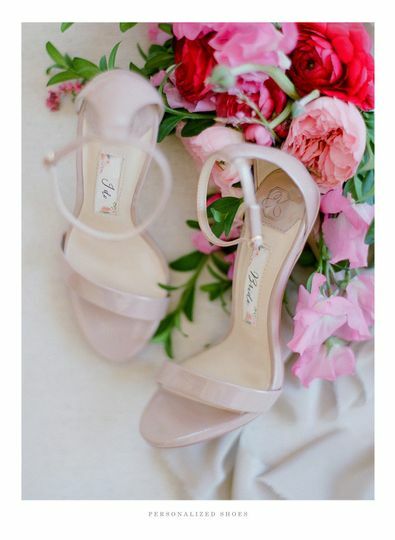 Perfect shoes for the bride, gift to bridesmaids, or even mother of the bride/groom. 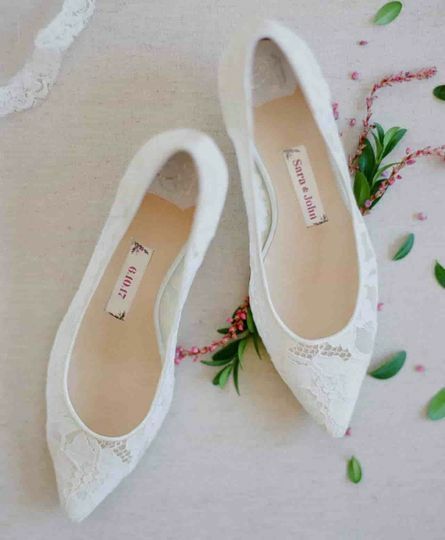 I bought Kate Whitcomb ivory satin wedding shoes (style Bianca). I've had my share of purchases that I've had to send back before the other shoe made it out of the box. It's such a treat when the fit, the style and the comfort all exceed expectations, especially when you shop online for a new brand. These wedding shoes are really pretty, feel very comfortable on my feet, and there is some arch support. I've had other sandals like this that cost 3 times more but not as comfortable as these shoes. Well made, well-designed Thankfully, I loved them just as much in person as I did in the picture! They are a perfect height (for me) and seem comfortable for all-day. Comfortable and beautiful. Good, good, good! Highly recommend it. I just got style Vera shoes for my lazaro wedding gown. They are perfect and very comfortable for being , true size and has the height i needed. I was deciding between Samantha which is higher heel vs. Vera which is 3 inch heel. I am glad I went with vera. It looks beautiful and they are comfortable to wear all night! A must buy! Gorgeous shoes! Can't wait to wear them at my wedding. The personalization inside the shoes are amazing! I also love the way my shoes come with a special shoe bag. What a lovely presentation! These wedding shoes will be great with my wedding dress! Thank you! Definitely recommend Kate Whitcomb shoes!